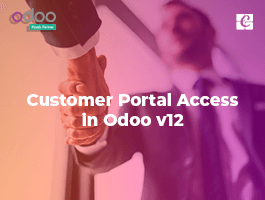 Odoo's Cab booking management has a very simple interface for managing complete cab system. 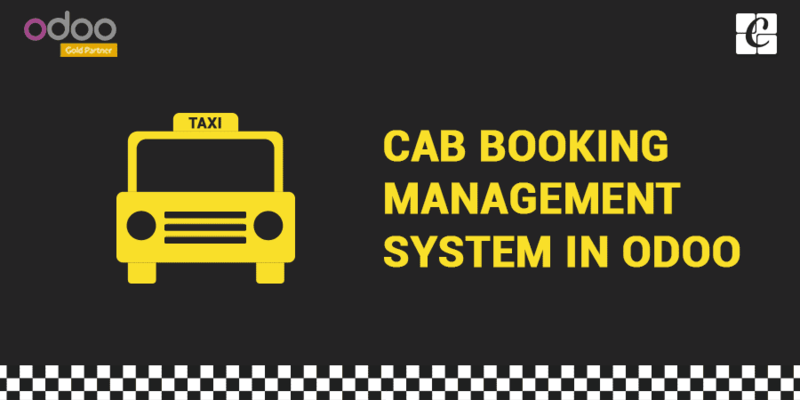 It helps to book the cab, maintain the log details of every cab trip and records every activity related to the cab booking management system. - Record every activity related to the CBMS. 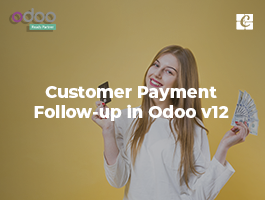 - Email Notification-Email is sent on the successful booking of a particular cab to the user. - Status Bar-It shows the cab booking status. To create cabs we have cab creation form. After creating cabs, we need to set route and time for each cab. For this, we have Timing form. - We have an option to select cab from the list of cabs based on your time and location. This is the form to book your cab. 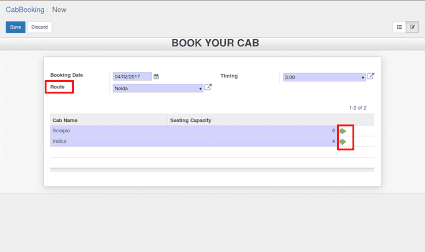 - Here we need to provide booking date, time (at what time you need the cab) and route. 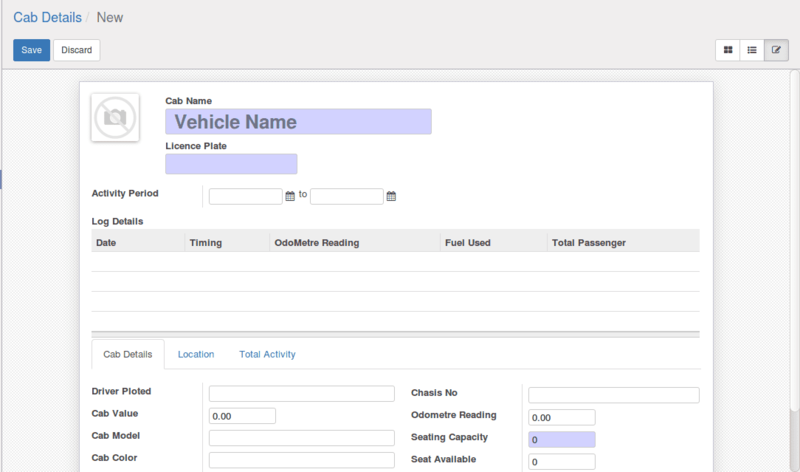 - To maintain all details, we have cab maintenance form. - Here you only need to select cab and date. 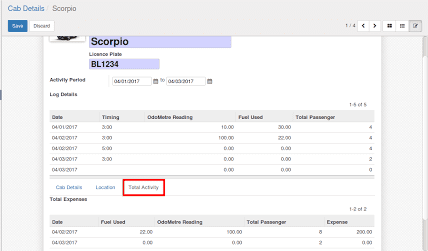 - Total information of that cab on that particular date is fetched automatically ie you will get total fuel used, total odometer reading etc of that cab on that particular day. 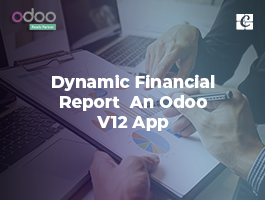 - With Odoo's cab management system you can maintain the total activity of the cabs on a timely basis. 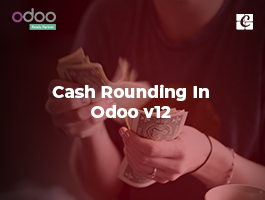 - It shows the total expenses for a cab, on daily basis. - This is our cab creation form but we can also view all activities here. - We need to select the starting date and ending date. 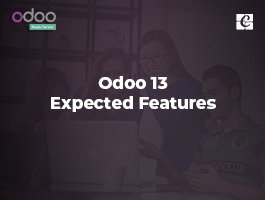 - All the log details of selected cab is listed.